Farad is a novel that questions individual difference and change in a multilayered system of narration. The eight chapters intersect with each other only because all the major characters are participants in a mild conflict that takes place in a University Chapel where the Choirmaster has served for 25 years but is unwilling to yield power. Aside this, each chapter takes its own stance, peculiarly addressing change and individuality in middle-class Nigeria. For instance, the first chapter (the only chapter narrated in 3rd person and the longest) is the story of an attempt to heal the mind of a lady who had a sexual affair with a Nigerian dictator, and is with him when he dies mysteriously. Other chapters are as ambitious as the first. The second chapter is the story of an Anglican priest who is almost killed by a group of Islamic fundamentalists in the Nigerian town of Jos – the story is narrated up till the point when he is about to be killed. The third and fourth chapters are kin in that they tell the stories of ladies who live iconoclastic lives, stamping their difference on the faces of their loved ones, dying in the process; the first produces an album of 24 short songs of only a stanza while the second frames her dead husband’s photos and hangs them in her house where she invites people to view as though in a museum. 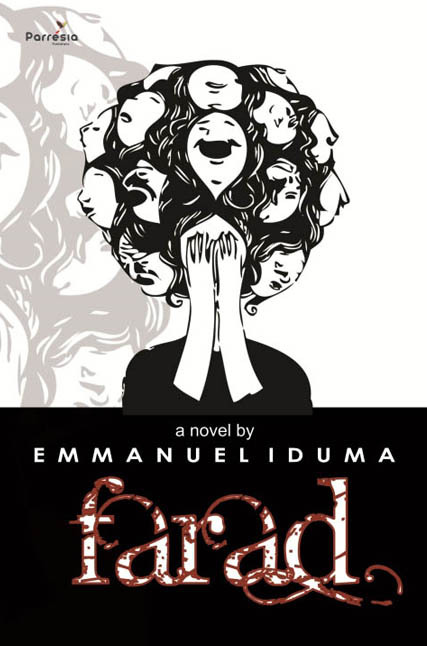 The fifth chapter is the story of a young lady who dreams of people dying and when she cannot stop the death of a student in real life (during a protest against living conditions), she tries to kill herself. Her experience estranges her sister and brother-in-law, who become the victims of her strange perceptions. By the sixth chapter, happenings in the novel have become more intricate and tense – the story is told of a man who is soon going to die of cancer and a lady who, unaware, falls in love with him. The story tells the attempt of the dying man to withhold love and the struggle of the lady to keep him alive.